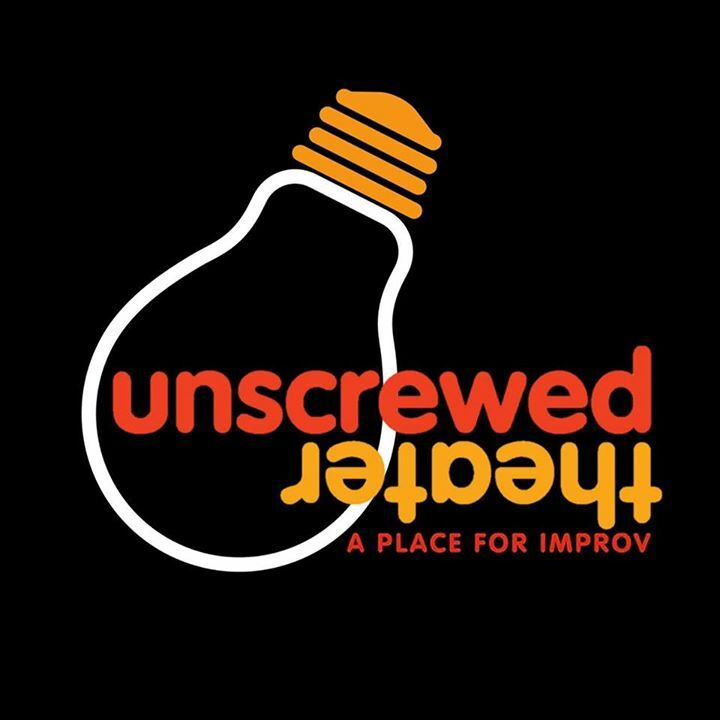 Unscrewed Theater Announces Grand Opening 2.0! 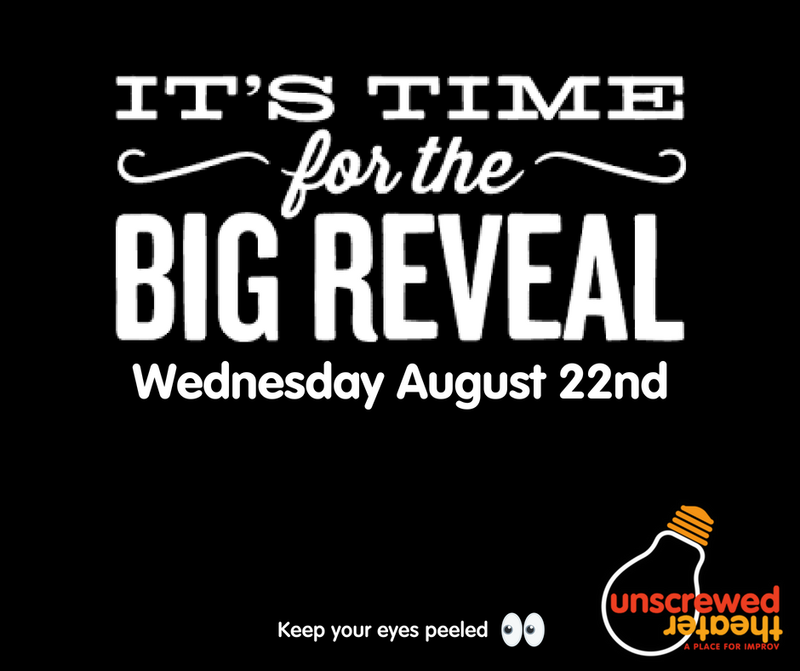 “After over 4 months of construction and hard work, we are *beyond* excited to announce Unscrewed Theater’s Grand Opening 2.0! Ta Da! Our month-long celebration starts with a two-day party on September 7th & 8th. An open house with two – count ‘em TWO – ribbon cuttings (Tucson Metro Chamber & GLBT Chamber), loads of raffles, Special Guests Mayor Jonathan Rothschild and Dylan Smith of the Tucson Sentinel, and our own four Improv House Teams. This weekend will hold more fun and funny than Tucson can handle. The rest of September holds even more special guests and festivities. So much so that part of the fun spills over until October. You see these fine folks on our stage! · Laura and Rick Hall from Whose Line is it Anyway? You’ll find us right down the street from our old location – 4500 E Speedway #39, Tucson, AZ 85712. With a door that faces the street, loads of parking, and a giant 18 x 6 foot sign to light the way! Odd expression “keep your eyes peeled”. I actually knew someone in law school who could peel his top eyelids back and it was ghoulish. Enjoy these UT grand opening festivities at their new location.